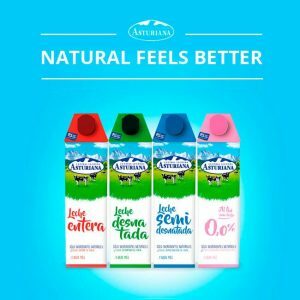 Natural at its origin. 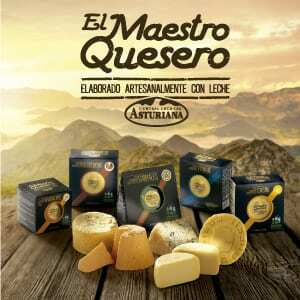 Central Lechera Asturiana makes its products with the highest respect for the essence of all-natural products. It strives to convey that which nature provides in everything it does. 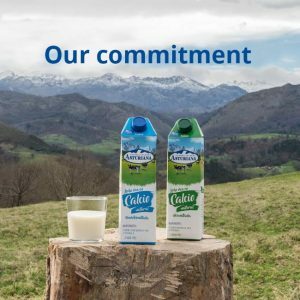 Central Lechera Asturiana is very proud of what it has become and shows it, with transparency. 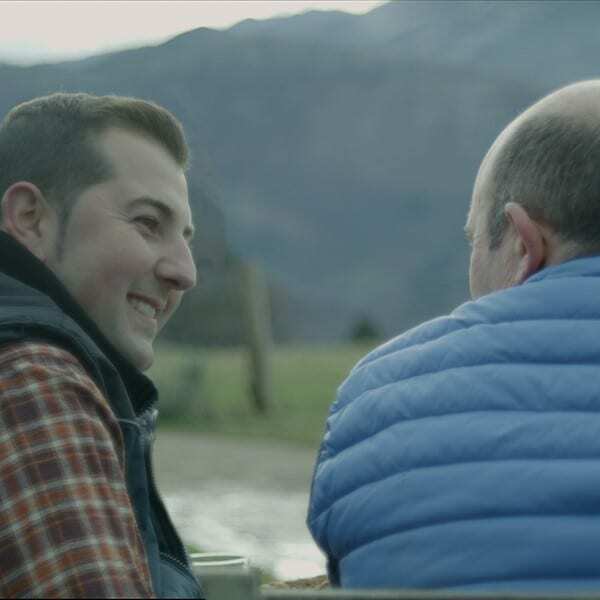 It is an association of farmers who never forget their origin, or the origin of their work: Asturias and its nature. 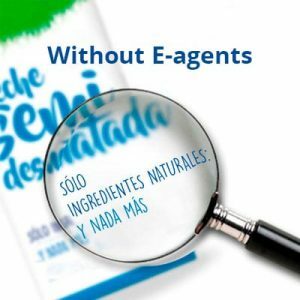 We care for our industry and our work with the aim of offering natural products of the highest quality. 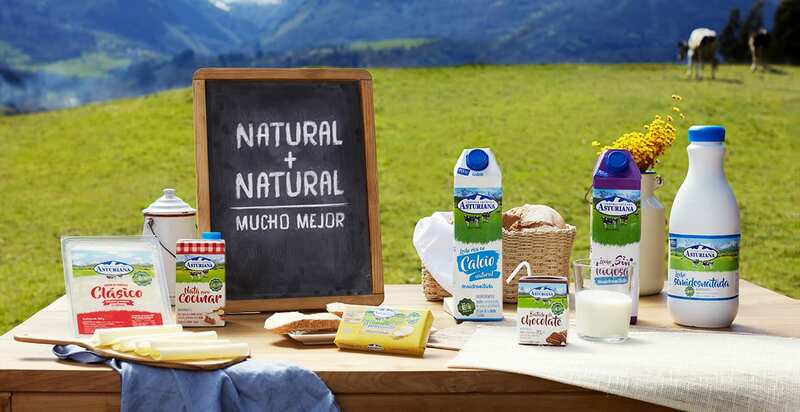 Central Lechera Asturiana makes its products with the highest respect for the natural essence of milk. 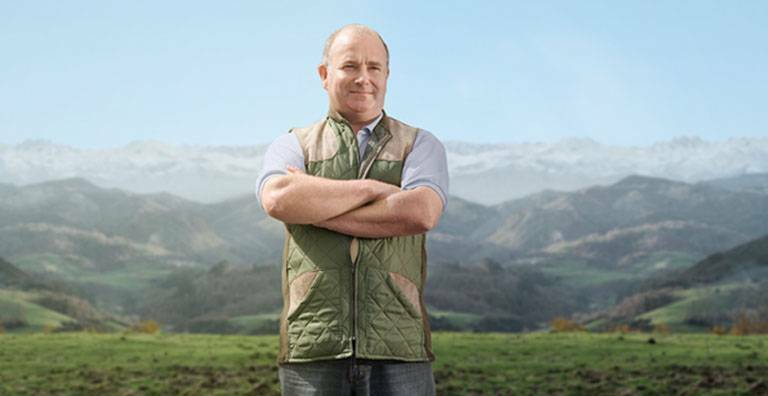 The company’s challenge is to keep working every day to achieve ever more natural nutrition. 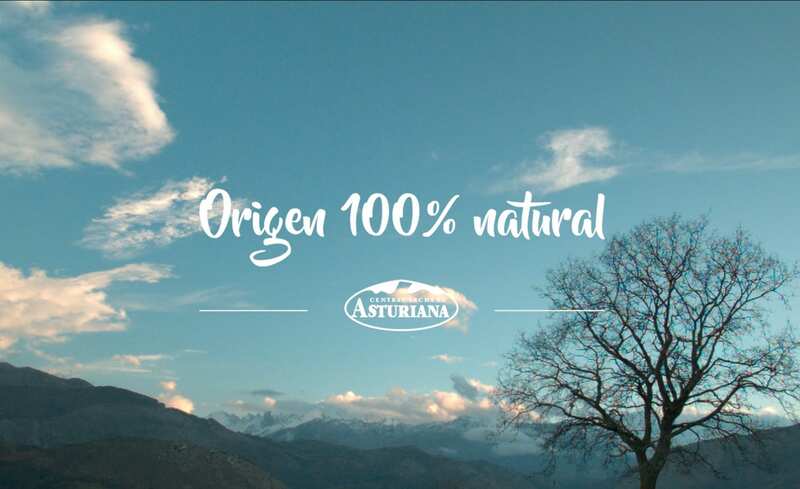 Central Lechera Asturiana’s labels speak clearly, no small print, showing 100% natural ingredients on the front of its packaging.